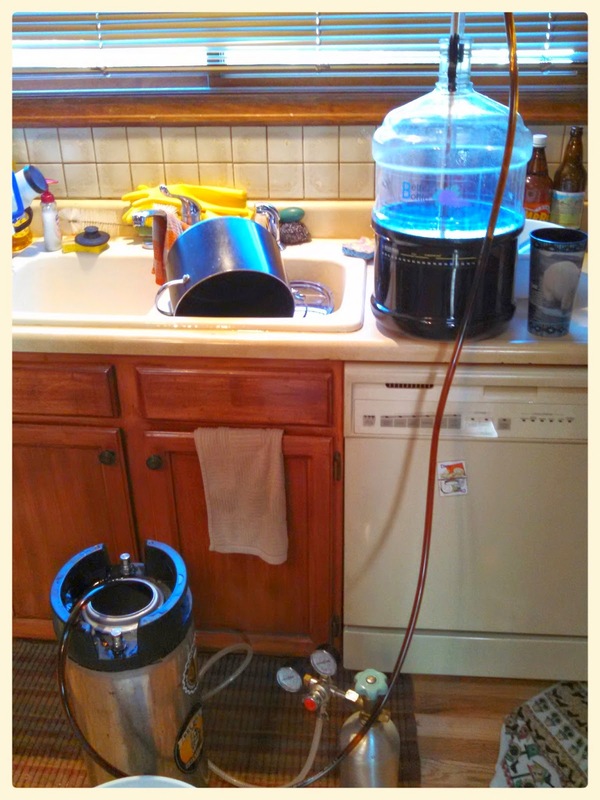 I also kegged up the "main" fermentation. This beer was even better. It finished a bit lower at 1.012. It had much better clarity as well. I thought it was a cleaner fermentation. Perhaps a bit more coffee, although, still not really enough to call it a real coffee stout. Again, I am OK with that. It will be awhile before I drunk either of these beers. I think around Christmas will be a good time to try them. I'll be sure to let you know how they turn out.